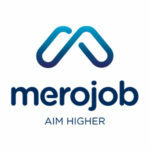 Merojob.com is a leading online job search portal in Nepal. You can find various job vacancies in Nepal on our website www.merojob. With over five million unique visitors every month from all over Nepal and abroad, merojob has become an inevitable bridge between the hiring employers and the job seekers. It helps companies of all sizes to hire the competent candidates for the given position and offers the best opportunities for job seekers to get hired. The employer dashboard at merojob facilitates employers like you register your esteemed organization, post jobs and use the simplified shortlisting process to hire the best in few clicks with technology-guided tools. Summary: Merojob (which means “my job”) has been around for 9 years. According to their website, they are responsible for over 150 000 success stories, over 20 000 companies advertise on their job board and they have over 350 000 registered jobseekers in their database. 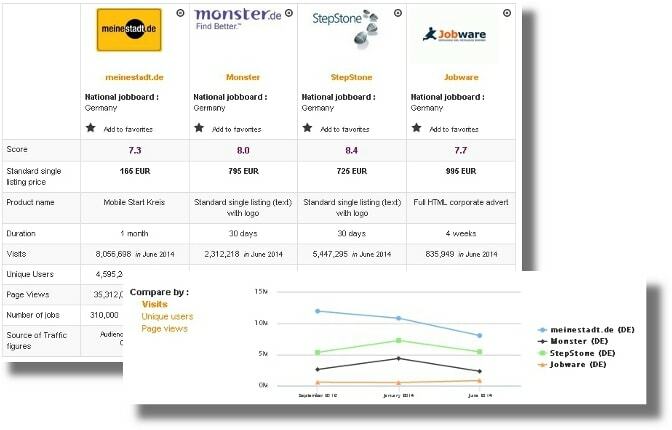 SimilarWeb indicates that they have 1.5M views per month. We can confirm that they are the leading job board in Nepal, ranked the 36th most visited website in the country. 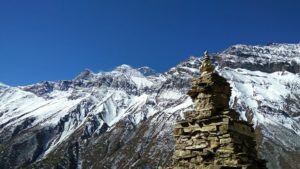 Most people speak English (or “Nepenglish”) as a second language in Nepal, but it is still surprising the website is only available in one language. Furthermore, the level of English is rather poor for such a successful website (that includes the different instructions, the blog posts and the various information sections). Design: The logo looks like a bent paperclip but it has a professionalism to it. On the homepage, the jobs are organized by top jobs and hot jobs (which have a company logo next to the job offers), featured jobs and general/newspaper jobs (which is a much smaller section at the bottom of the page). A “jobs by category”, “jobs by industry” and the blog are visible on the right-hand side. The job offers can be very short or very long but always follow a similar structure with a presentation of the company under a “career opportunities” backdrop (for the top/hot jobs) and basic information for the other jobs. The job board objective: The aim is to help jobseekers apply more intelligently, so that they can build a career. Recruiter observations: A very clear job board with a number of interesting special features for recruiters. When posting a job offer, you will need to fill out the following: the basic job info, the job specification, the job description, the vacancy setting (if you have more than one position available) and additional questions for applicants (optional). You can also chose to set an automatic response to candidates. After that, the Merojob team validates or refuses your advert but if it’s urgent, you can call them for a speedy review. It’s a good thing too because companies can choose to give a fake company name and/or description. Jobs can be age and gender specific (you can target only “other” gender people). The different package deals are available on the right-hand side with all the prices. 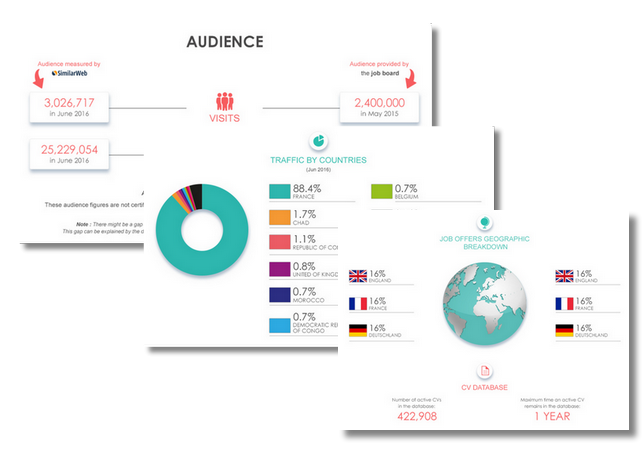 The jobseeker profiles weren’t accessible, but the number of jobseekers looking in each industry is. Most of the jobseekers are in banking and accounting, engineering and social services. Jobseeker observations: When applying to a job, the website puts your profile alongside the job offer to make comparing your profile to the offer very easy. They also recommend improving your profile if it doesn’t fit. In addition, when completing your profile, you need to give an expected salary. The job offers: There are currently 636 job offers on Merojob. Most of the jobs are in banking and finance. Reactivity: The chat support is a great tool because you can get quick answers. Special features: the blog in three parts: HR Insider, Career Development and Job Preparation; the resume re-write service (not recommended for linguistic reasons); recruiter features (see above); views on EVERYTHING (job offers, blog posts, your profile, etc. ); chat support (which tells you if they are offline and where you are in the queue). Verdict: If you want to build a career in Nepal, you cannot overlook Merojob. True, jobsnepal.com has a more international reach (Australia, The United States, etc. ), but it’s not as specialized or as popular. Login here for FREE to unlock access to the traffic audience, content and pricing section for more information on Merojob.